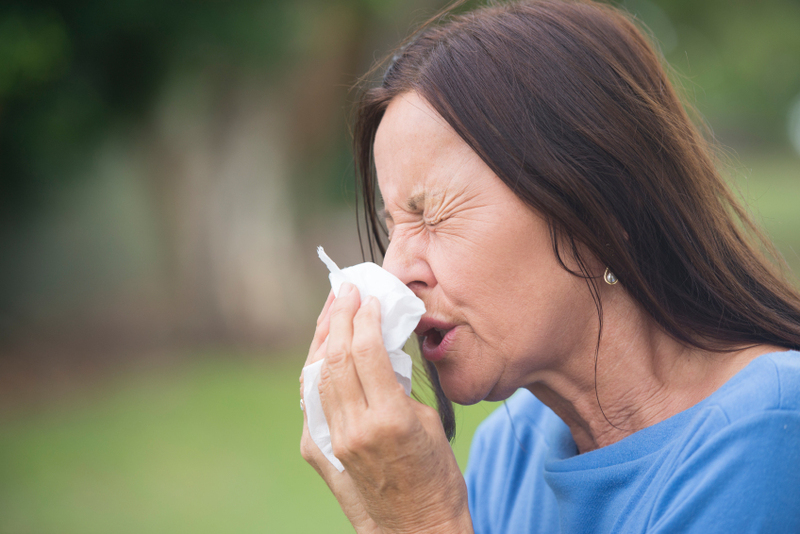 Hay fever affects around one in four people in the UK. It can make everyday life for sufferers miserable, with sneezing, watery eyes, runny nose and an itchy throat. For many it’s like having a constant bout of flu and interferes with daily life and work. 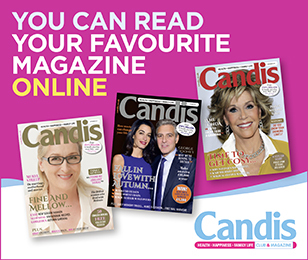 And with summer just around the corner, Candis health editor Karen Evennett offers her tips to help you avoiding the causes and reduce your symptoms. They’re full of the antioxidant quercetin, a natural antihistamine that will reduce itchy, sneezy symptoms when you come into contact with pollen. Alcohol suppresses your immune system, making it harder for your body to fight an allergy. But alcohol also contains histamine – the very substance that leads to allergic symptoms. Red wine is the worst culprit, having the highest histamine content; but even low histamine alcoholic drinks such as whisky will have an impact. Start taking your hay fever remedies before the pollen starts to appear. If you know you always suffer during the grass pollen season, which starts late May, get started on nasal steroid treatment before the end of April. There are a number of different sprays available over the counter (eg Flixonase) or on prescription (Avamys and Nasonex) and they should help prevent the full range of hay fever symptoms. If grass makes you sneeze, avoid mowing the lawn yourself! You’ll run the risk of developing breathing symptoms and often also hives. Ask someone else to mow your lawn when the pollen count is high or get a gardener in. Or better still; consider artificial grass in your garden. Pollen is sticky and can cling to your hair and can then transfer to your pillow, giving you a terrible night’s sleep. When the pollen count is high, make sure you wash your hair and change your clothes before getting into bed. Pollen can live in carpet, so make sure you vacuum regularly, as well as damp dusting frequently. Dusting with a damp or microfibre cloth will collect dust and stop any pollen from becoming airborne. Don’t drive with the windows open as this will allow pollen to come in. You can open bedroom windows at night if you need the air, but make sure you close them when you get up in the morning. Use a drug-free nasal spray or smear a nasal-barrier balm inside your nostrils. Try a dab of petroleum jelly (such as Vaseline) to prevent pollen sticking to the lining of the nose. Ask your pharmacist about nasal-barrier balms and nasal sprays.